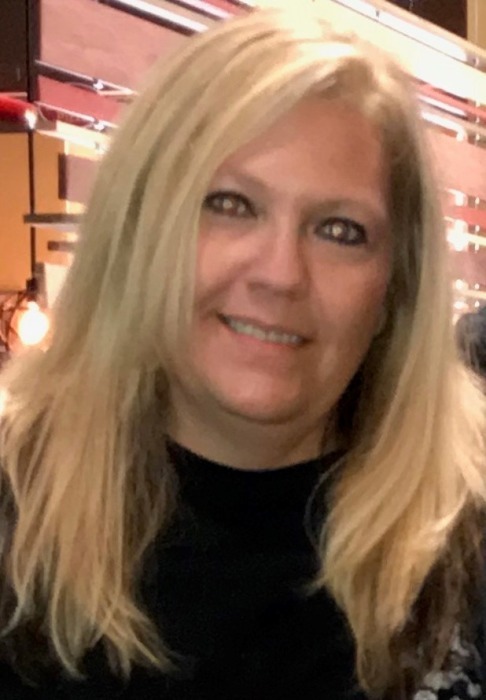 Obituary for Mrs. Susan L. (Bundren) Wasion | Hinchliff-Pearson-West, Inc.
Susan Lanell Wasion, 49 of Abingdon, passed away Wednesday morning, January 23, 2019 at her home. She was born July 25, 1969 in Galesburg, the daughter of Robert Lee and Ruth Ann (Thompson) Bundren. Susan is survived by two daughters, Haley (and Loren Thurman) Miller of Abingdon and Ryleigh Wasion of Abingdon; and her parents, Robert and Ruth Bundren of Galesburg. She was preceded in death by her maternal grandparents Ed and Nellie Thompson, her paternal grandparents Clyde and Lillian Bundren and her brother Rodney Lee Bundren. Susan grew up in Galesburg and graduated from Galesburg High School. She graduated from the Carl Sandburg Nursing Program as an RN. She had worked at Trinity Hospital and the Robert Young Center, both in the Quad Cities. She had also worked for DD Homes. She enjoyed reading. Cremation will be accorded. No visitation or service will be held. Hinchliff-Pearson-West Funeral Directors and Cremation Services Abingdon Chapel is assisting the family with arrangements. Memorials may be made to the family in care of Haley Miller, 403 E. Jared St., Abingdon, IL 61410. Online condolences may be made at www.h-p-w.com.